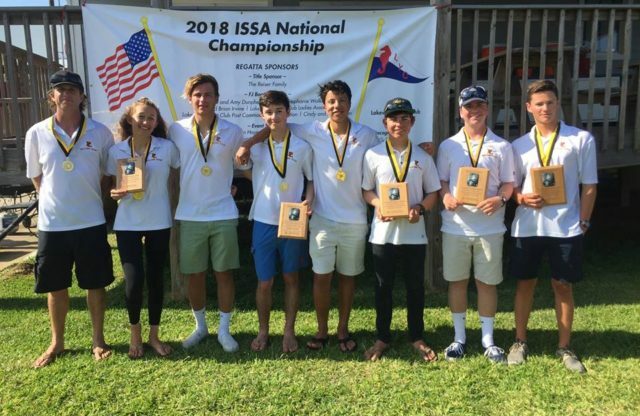 2018 Sail1Design High School Team of the Year Announced! 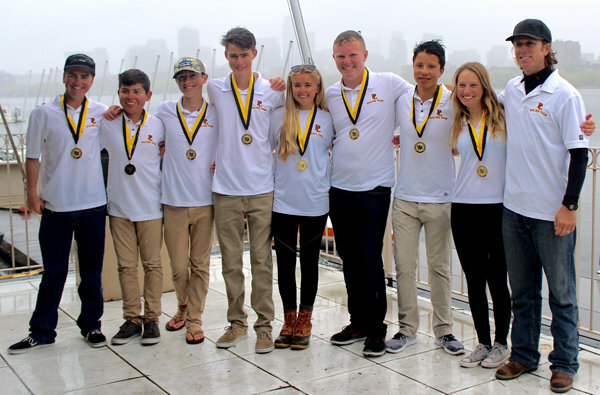 S1D High School Team of the Year Awards Nominations Now Open! 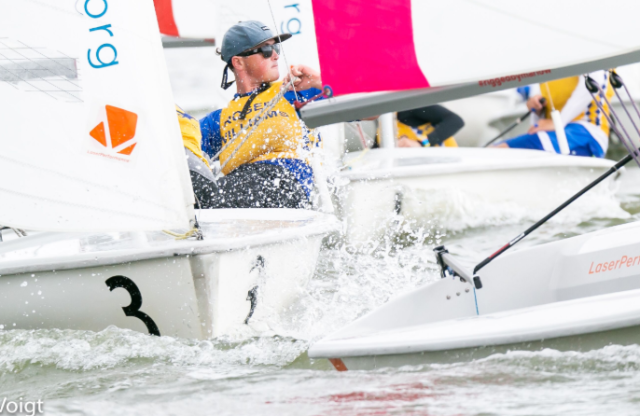 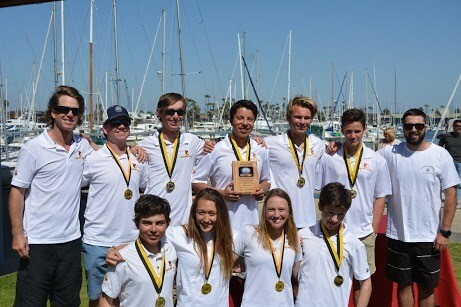 2017 S1D/KO Sailing High School Team of the Year Announced! 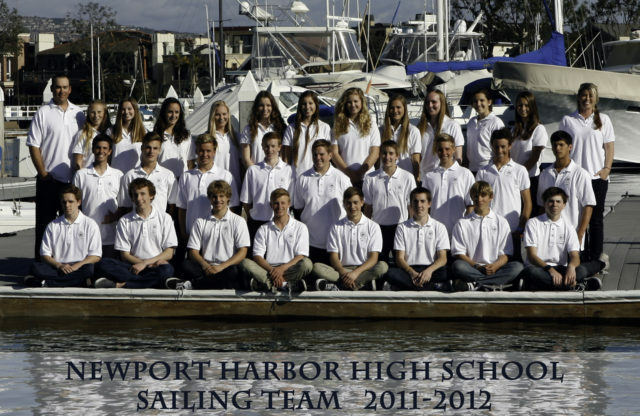 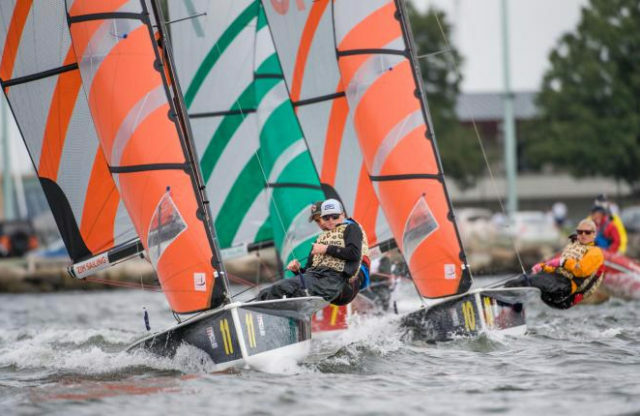 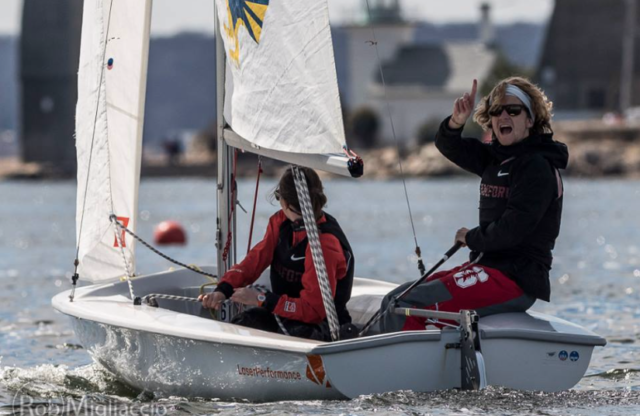 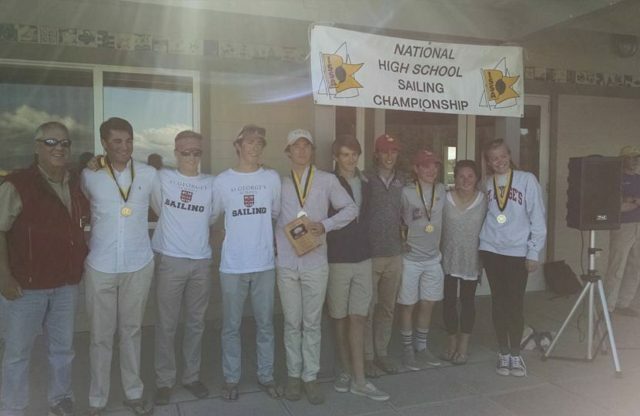 2016 KO Sailing High School Team of the Year Announced!